Welcome to TomballAutoGlass.com. 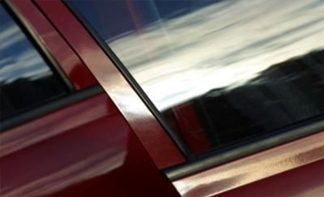 We offer a variety of auto glass replacement services, window tinting and more. If you can’t make it to us, then we can make it to you with our Extensive Mobile Install service! 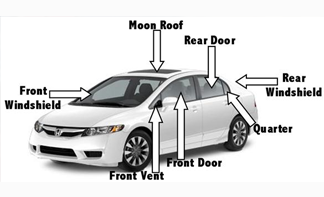 We offer same day service on most vehicles, including our Mobile service. 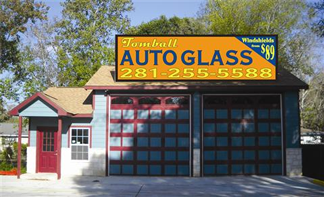 Tomball Auto Glass is your source for quality new and used auto glass at very competitive prices. 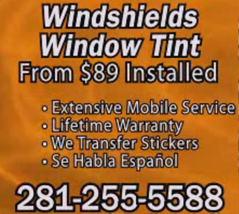 In an effort to provide you with a complete auto glass solution, Tomball Auto Glass is now offering tint service for your vehicle. Contact us for a free quote on windshield repair or replacement or window tint!